Spath Engineering conducts empirical investigations of aerospace propulsion systems. Projects have included firings at the Tillamook and Bute sites of LOX / hydrocarbon hybrids, and simulated hypersonic testing of LOX enriched turbine engines. See photos and videos on the Rockets page. Owner Terry Spath graduated from the University of Washington in Aeronautics and Astronautics in 1974, and has participated in numerous aerospace development and test programs. Notable past projects include aircraft flight tests at Learjet and liquid bi-propellant rocket development work as a contractor to the Air Force Research Laboratory. 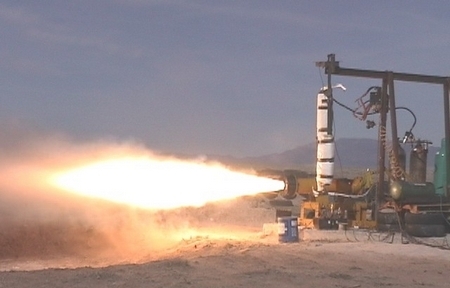 Spath Engineering contracted with the Defense Advanced Research Projects Agency (DARPA) for jet engine research. Terry Spath holds an FAA ATP and A&P with Inspection Authorization.